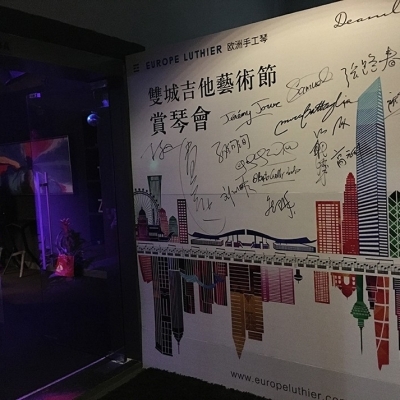 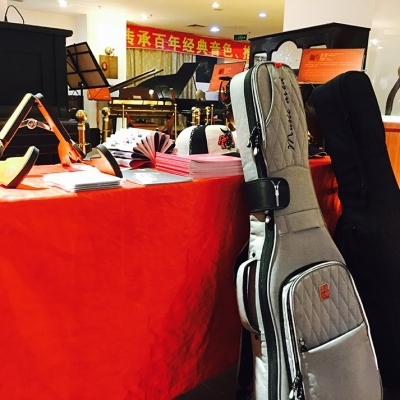 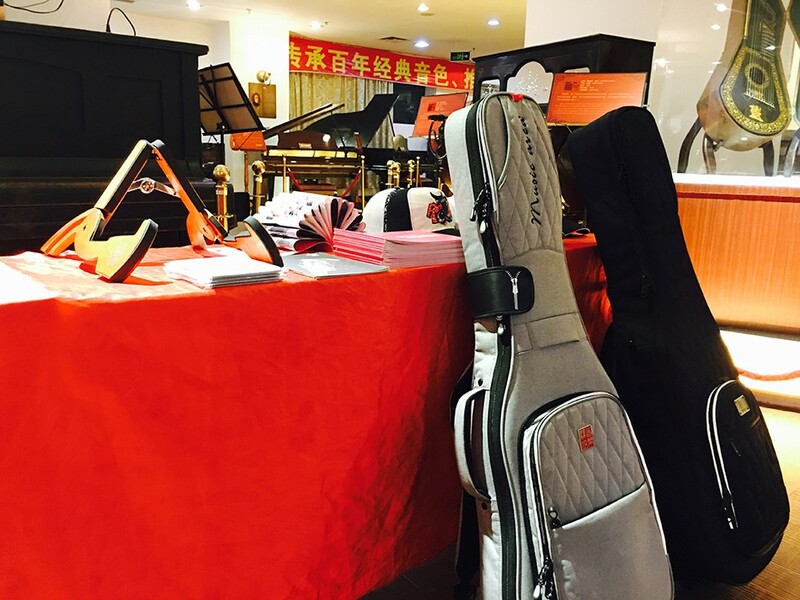 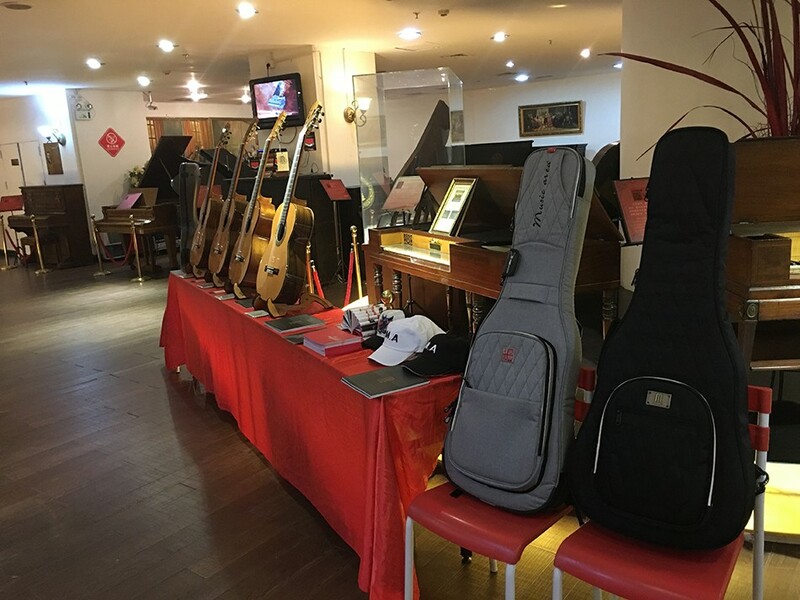 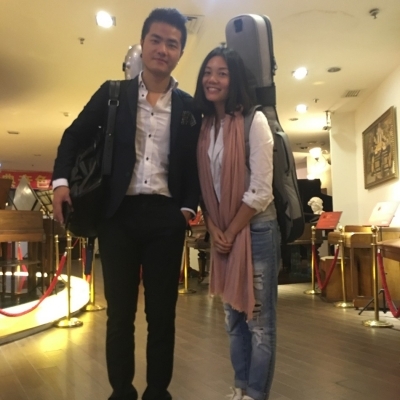 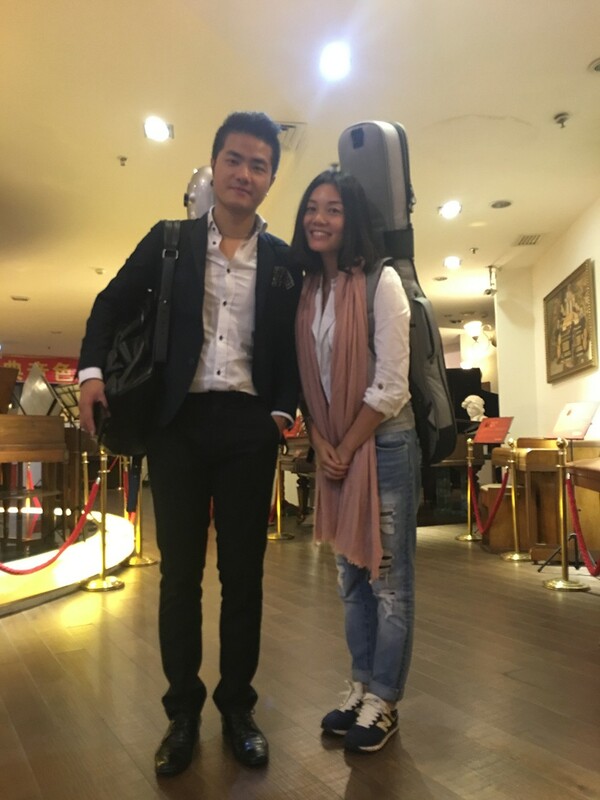 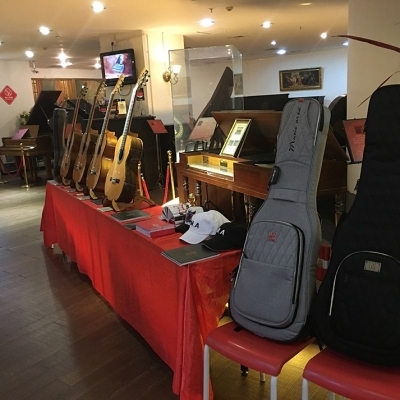 On November 30, 2015, by the Shenzhen City Futian District of public cultural and sports development center, Shenzhen Futian District Nanyuan Street office, Hong Kong International Guitar Festival Co., Ltd., music hall jointly organized by 2015 Shuangcheng International Guitar Festival in Shatin, Hong Kong City Hall opened! 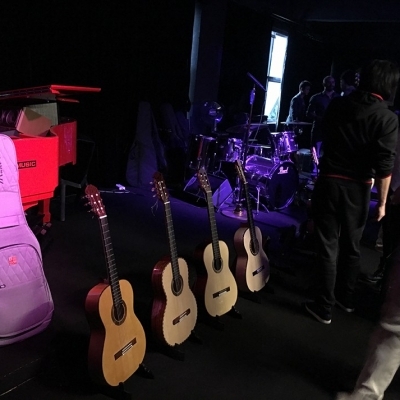 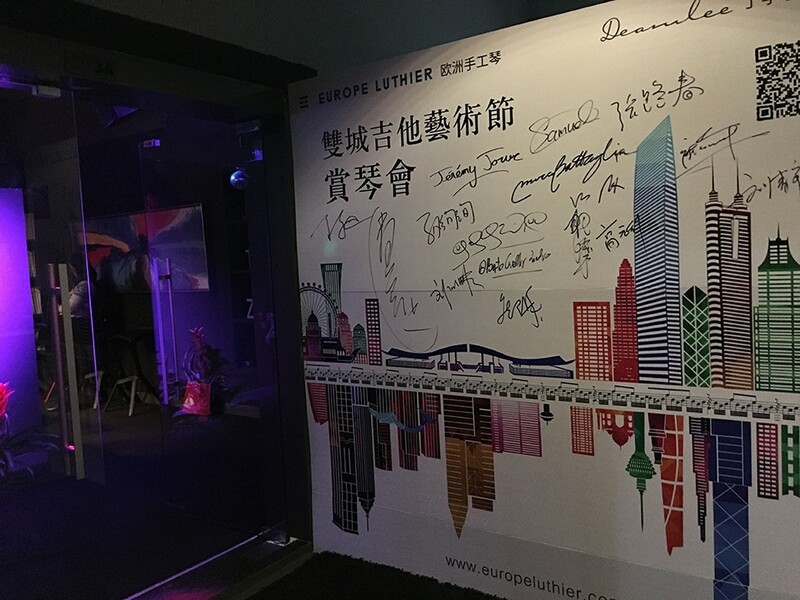 Invited to from artists from around the world, China Hong Kong Mo Dihui, China Sun Xuan Xuan, French Jeremy Yov, Austria Gabriel Gillen and Italy’s Marco Battaglia, take you into the classical guitar art feast. 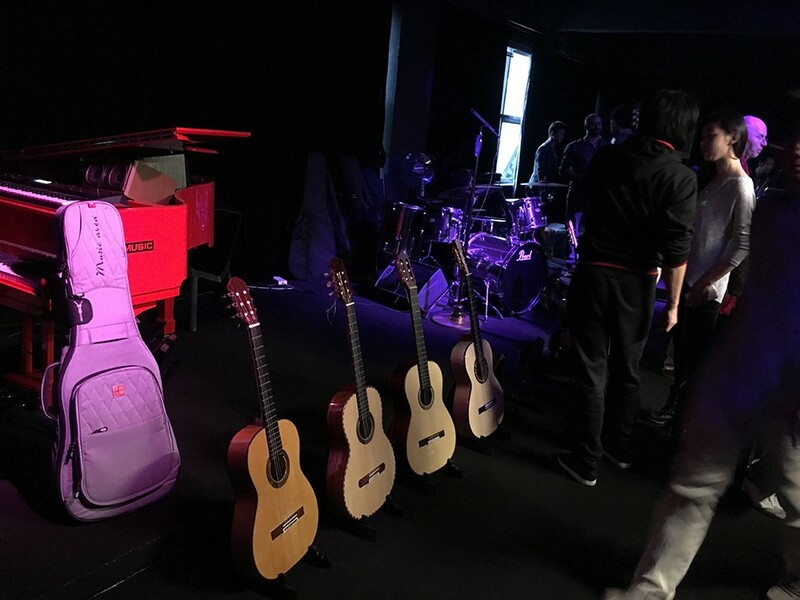 The party also invited many guests, listen to the music, enjoy the classical guitar. 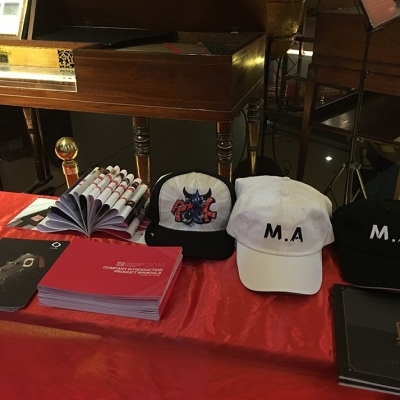 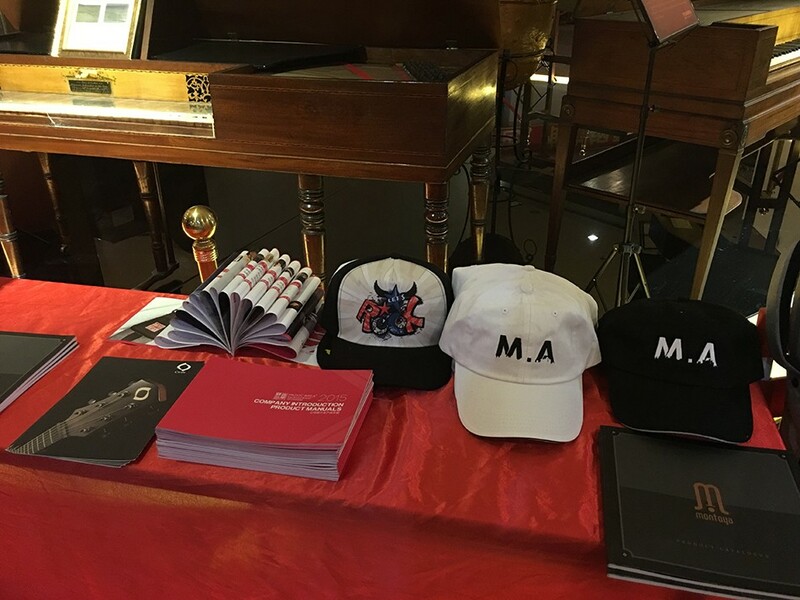 And as a music station partner is not absent such a grand festival.And as a Music Area partner is not absent such a grand festival.